Owner, Tutors in all levels of math, and SAT/ACT math. 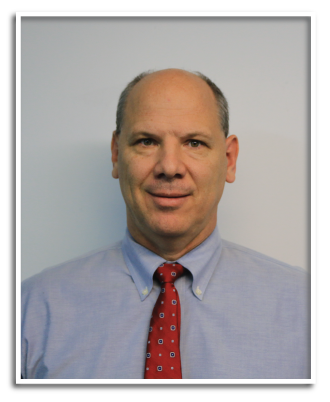 Trent Strauch received a bachelor’s degree in math education from Florida Southern College in 1989 and is certified to teach math to grades 6-12 in the State of Florida. Trent has been teaching math for twenty-six years. With over two decades experience teaching Algebra I, geometry, Algebra II, pre-calculus and calculus, his vast classroom experience enables him to reach students of all ability levels because he not only understands the math concepts but the mind of high school students. Trent has spent the last fifteen years working with high school students to raise their SAT and ACT math scores. 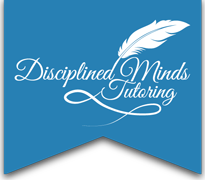 Trent is one of the owners of Disciplined Minds Tutoring. He tutors students in all levels of math, and SAT/ACT math.